Mt. Annapurna South Expedition 7,219m. Annapurna south expedition (7219m) is one of the most beautiful mountains of Nepal. This popular expedition in Nepal offers off the beaten track, forest, verdant valleys, gorgeous landscape, traditional villages and beautiful mountain views of the Annapurna and Dhaulagiri region. As we start our trip from Nayapul towards the base camp of the Annapurna, we pass by the traditional village of Ghandruk and the biggest Rhododendron forest. 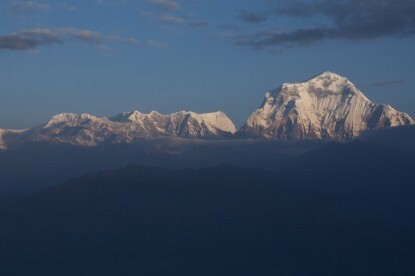 You will have a great view of Annapurna south and HiunChuli and Machhapuchhre. 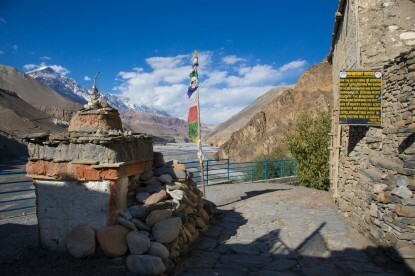 You will feel that they were eagerly waiting to welcome you to the Annapurna region. 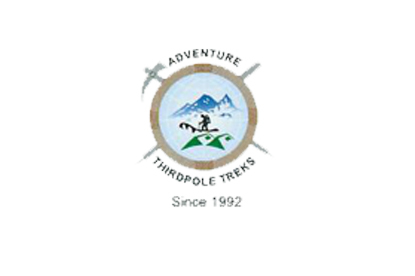 On arriving Kopra Ridge, our campsite will be right below the Annapurna I. 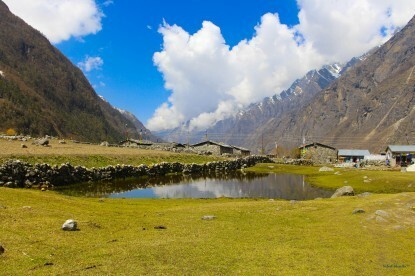 Trail goes up to the Khair Lake. We set up the Base Camp for climbing to Mt. Annapurna South expedition. After summiting the peak, we trek back via the same route. Transportation of all food and climbing equipment to base camp and back. All kitchen equipment; kitchen tent, dining tent, toilet tent, shower tent, chairs and tables at the base camp.